Avenatti wrote, linking to a September 2017 CBS Sports report : "Ask Deandre Ayton and Nike about the cash payments to his mother and others. 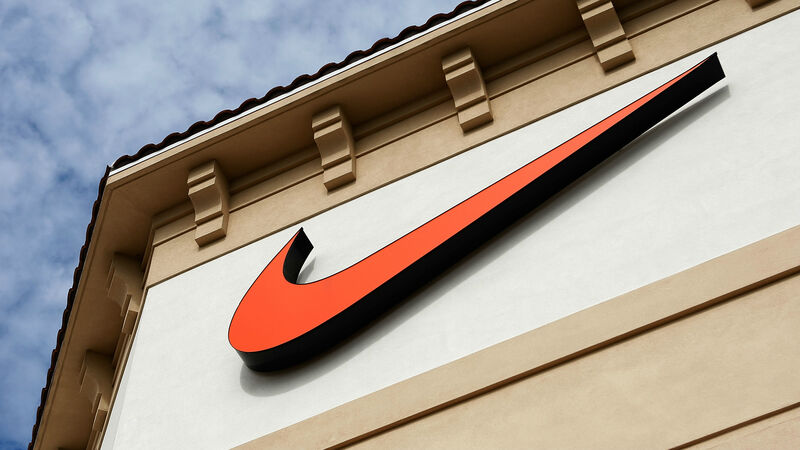 Nike’s attempt at diversion and cover-up will fail miserably once prosecutors realize they have been played by Nike and their lawyers at [the firm Boies, Schiller & Flexner]. This reaches the highest levels of Nike."